Our Outside (In)dia concert series, in partnership with Lincoln Center and Brooklyn Raga Massive, continues with the very talented Awa Sangho. She is one of the leading voices of West African music. 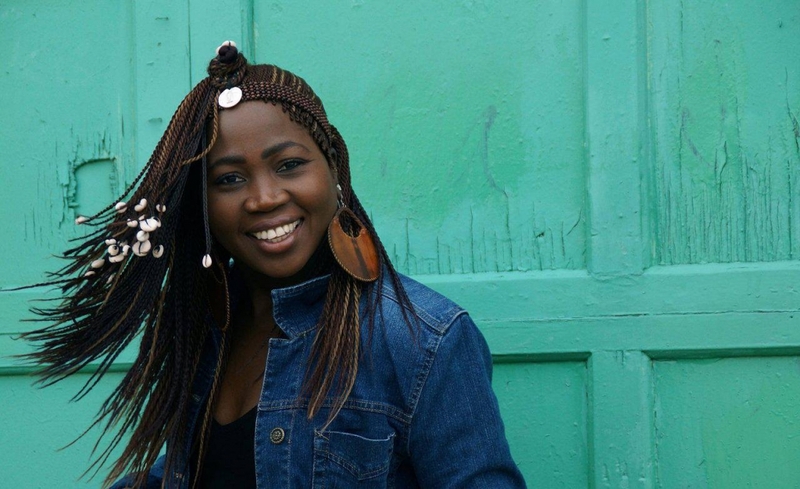 Hailing from the desert sands of Timbuktu, Awa has performed with the royalty of African Music: Salif Keita, Ali Farka Toure, Oumou Sangare, Manu Dibango, Amadou & Mariam. Awa is a tireless advocate of women’s issues and an explosive performer. Her concerts have been highlights of Brooklyn Raga Massive’s wildly successful Africa/India Series, from which this show will build upon. The night will feature master musicians of West African music alongside Brooklyn Raga Massive‘s raga artists.